Each year countries around the world celebrate the winter holidays with festive Christmas Markets, though some of the most famous are found in Europe. 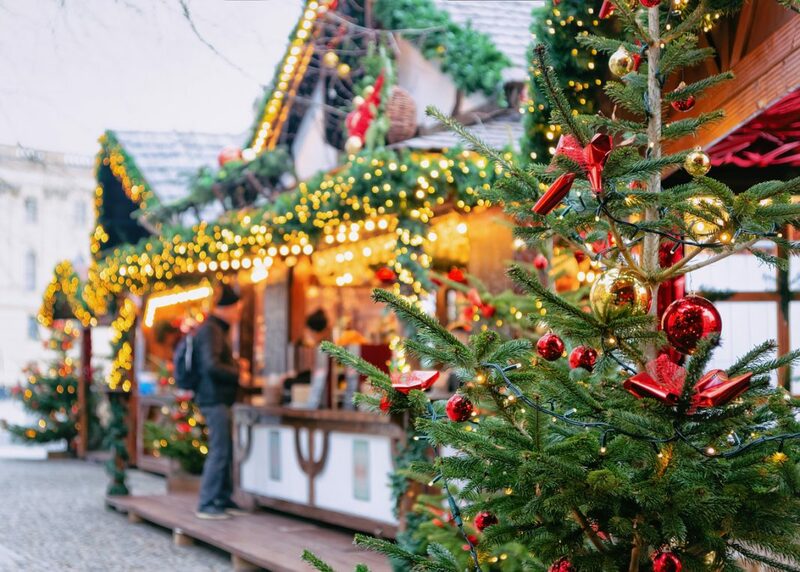 Filled with glittering lights, amazing stalls, splendid decorations, and tons of delicious food, these Christmas Markets are the best ways to get into the holiday spirit. These are some of the best Christmas Markets in Europe. Germany is famous for its amazing Christmas Markets. Each holiday season, its town fill up with lively stalls and bright lights, especially in Bavaria. Some of the best ones can be found in Cologne and Dresden, who’s Striezelmarkt is one of the oldest in the country. The Christkindlesmarkt in Nuremberg is also full of festive cheer, while in Berlin you can find all kinds of diverse markets. 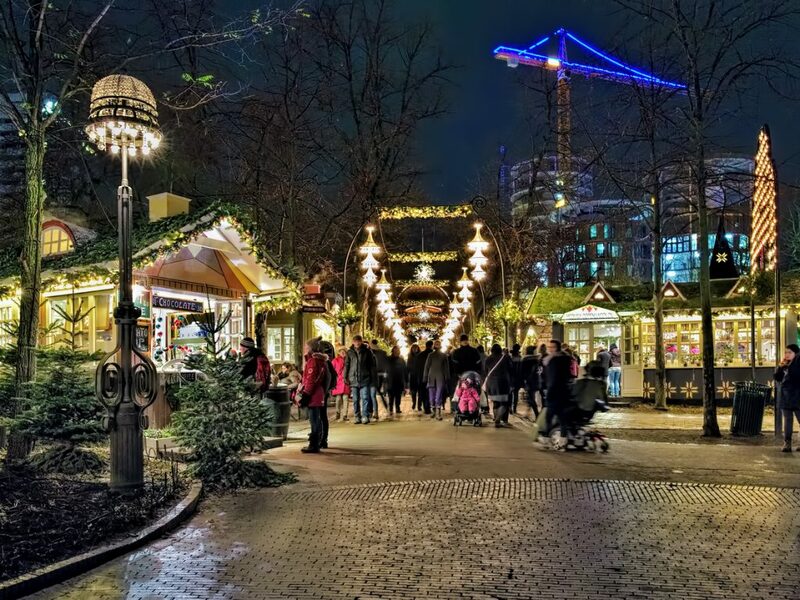 Check out the ones at WeihnachtsZauber, the Gendarmenmarkt, and the Lucia Christmas Market. 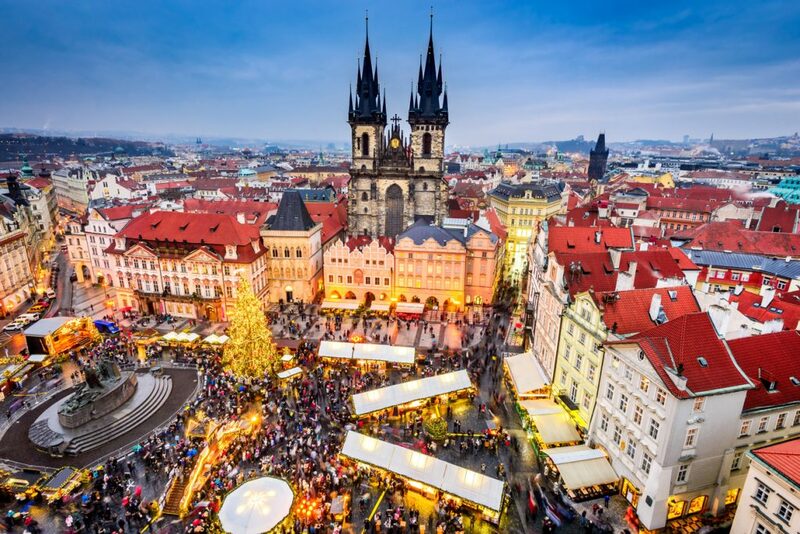 The Czech Republic is one of the most enchanting Christmas destinations. Prague, its capital has many wonderful Christmas Markets, and some of the most popular can be found at Wenceslas Square, Republic Square, Prague Castle, and Havel’s Market. The amazing festive markets at the Tivoli and Christiania in Copenhagen are full of lots of picturesque wooden stalls, delicious food, and drinks. They are an amazing opportunity to experience a Nordic Christmas. 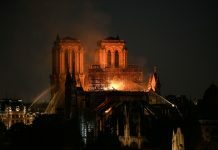 The city is also famous for its winter hospitality and its Danish hygge (or “cosiness”). 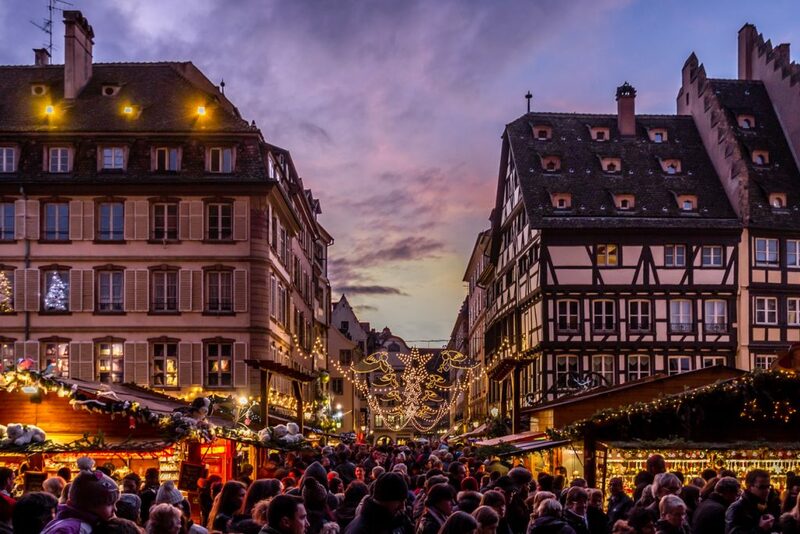 The picturesque Alsace region of France (which sits on the border with Germany) is home to mesmerising Christmas Markets. Founded in 1570, the market has hundreds of wooden chalets along the cobbled streets selling a wide variety of sweets, pastries, and drinks. There are also tons of special events for you to explore. 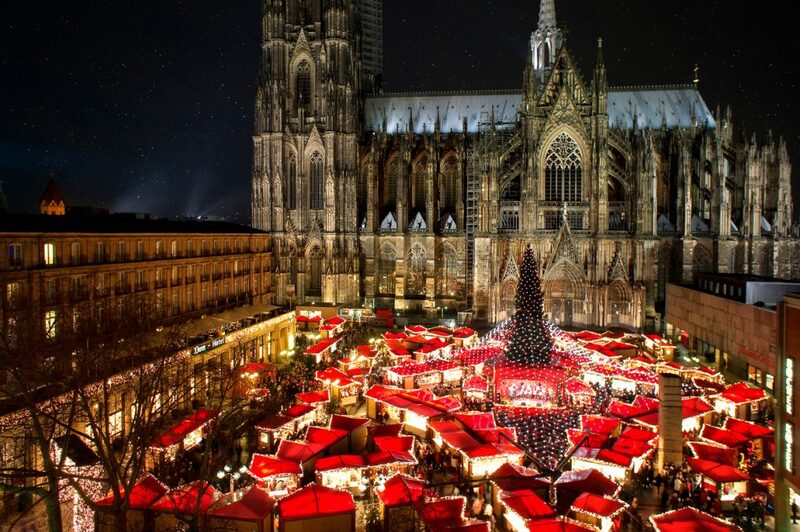 The nearby town of cologne is also home to amazing festive markets. 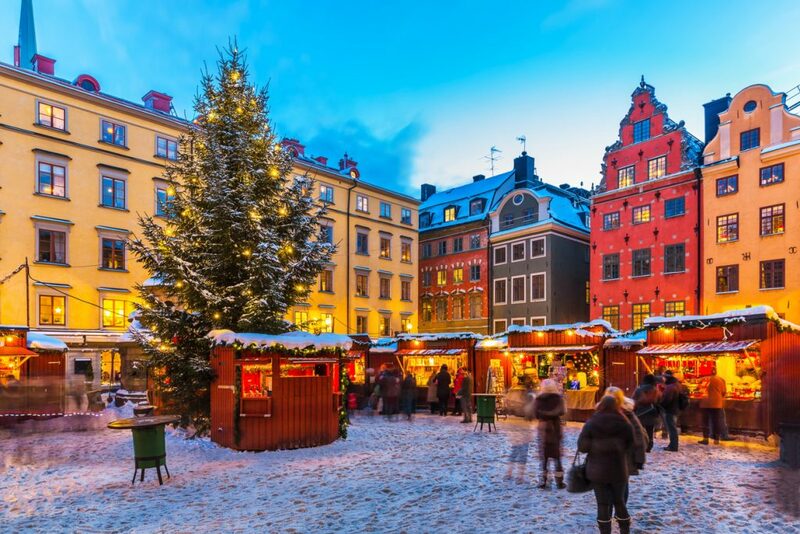 Stockholm’s unique mix of traditional and contemporary can be seen in its amazing Christmas Markets. Stalls dotted around Stortorget square sell all kinds of Christmas ornaments, gifts and Swedish delicacies such as cured reindeer and elk-meat, pepparkakor (a traditional ginger biscuit), smoked sausages, as well as Nordic glögg, a version of mulled wine. Christmas markets are everywhere in Belgium and one of the best is along the Grand Palace in Brussels. The Plaisirs d’Hiver offers over 240 stalls, a 200-foot ice skating rink, a massive Ferris wheel and much more. 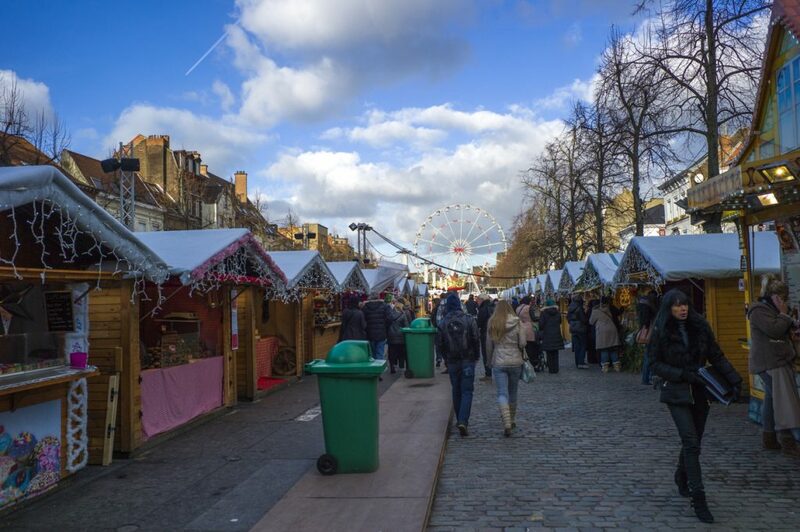 In Bruges, you will find more seasonal cheer, especially at the Grote Markt near the city’s iconic Belfry. England’s Christmas Markets attract thousands of visitors each year. Some of the largest and most picturesque are the German-style markets in Birmingham and Manchester, which has numerous stalls selling everything from trinkets to mulled wine. 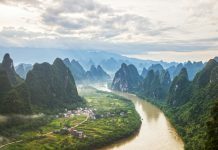 You can also visit the amazing Winter Wonderland in London, with its amazing rides and entertainment options, and the charming market at Bath where stalls line the streets around the Roman Baths. 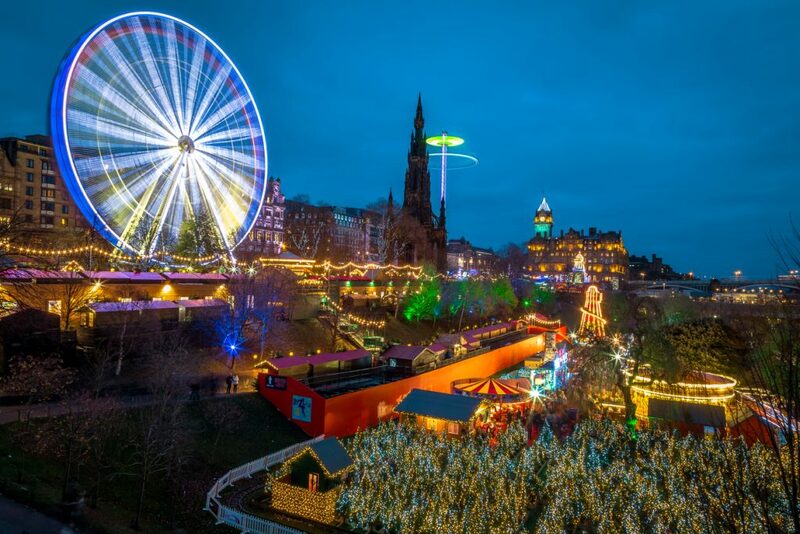 Edinburgh’s Christmas Market is part of an amazing festive extravaganza that spans the length of its Princes Street. 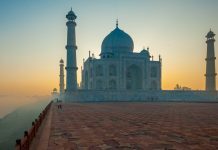 Apart from the market itself, there are skating rinks, Ferris wheels, exciting rides, and more. Are there any other amazing Christmas Markets in Europe that we’ve missed? If so, be sure to share them in the comments below.